We can design and build for you the workshop you require. 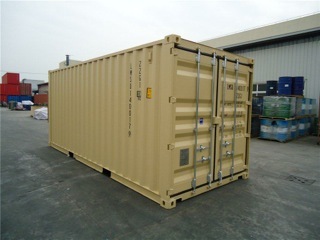 Special containers to meet all requirements. 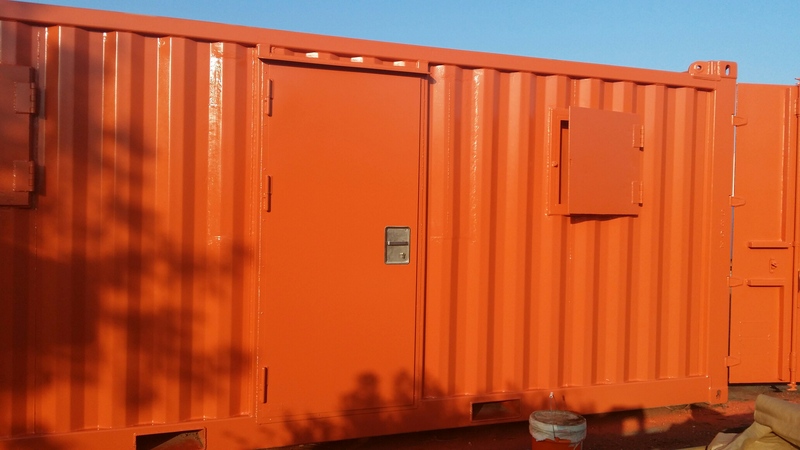 New and Used standard and specialized shipping containers to meet your requirements. 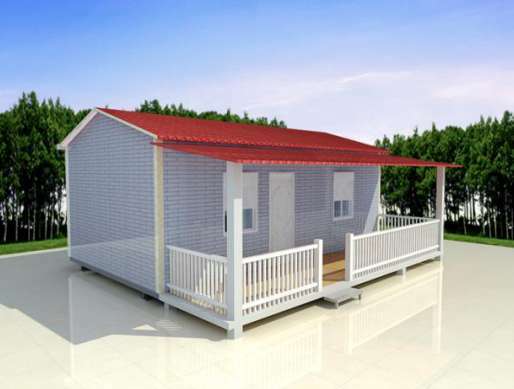 Mustang Container Sales can supply you with modified shipping containers. 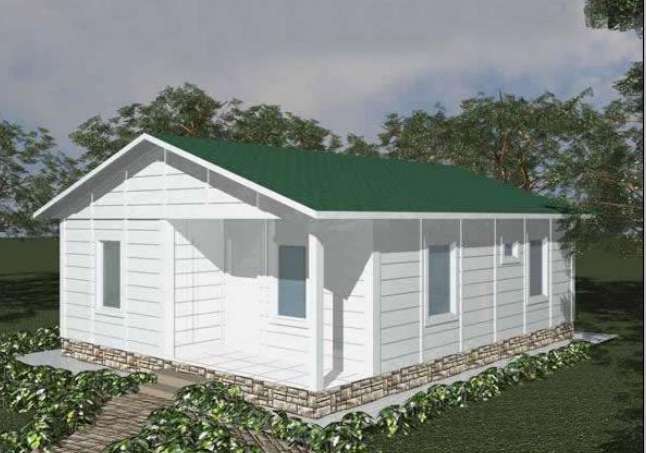 How can we assist with your modular/prefabricated home or building? Please check our image pages for examples of the types of products we can offer.